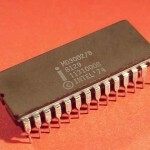 Intel is a name that is closely associated with microprocessors. 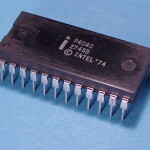 Intel’s microprocessors were certainly leaders in the micro revolution. 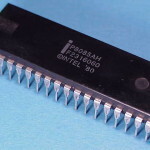 The X86 architecture and IBM PC became the de facto standard for personal computing in the late 20th century. 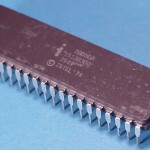 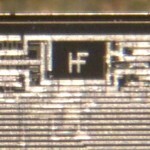 In addition, Intel produced several other micro-architectures that had varying degrees of success. 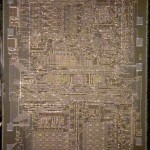 © 2013 AntiqueTech, All Rights Reserved.